What can you do with a degree in Animal Studies? The answer depends on what you want to do, and your options are many. 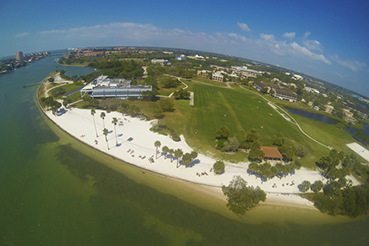 At Eckerd College you will learn skills that will give you a competitive edge whether you go on to graduate school or decide to seek a career in communication, education, public policy, the non-profit sector, or any other field that works toward better understanding or benefitting animals. Quantitative skills: how to work easily with statistical information and use it to solve a wide range of problems. Critical thinking skills: how to approach complex problems from a variety of perspectives and put contemporary issues in a broader context. Communication: how to present ideas and information effectively, both orally and in writing. 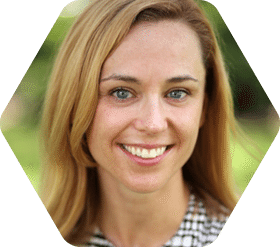 Professor Highfill is an experimental psychologist whose research interests include animal personality, animal cognition, and human-animal studies. Animal Studies is a truly interdisciplinary major, drawing from the natural sciences, the social sciences, and the humanities to trace the history and consequences of human relationships to animals. These relationships are interdependent; while humans have certainly had a tremendous impact upon the lives of non-human animals, non-human animals have also shaped human thought, culture, and economic production—even our very understanding of what humanity is—since our earliest origins. Thus, the Animal Studies major at Eckerd College helps students become more knowledgeable about animals and their various relationships with humans, introduces them to multiple ways of understanding animals and their relationship to humankind, and provides experiences that allow students to apply and expand this knowledge. 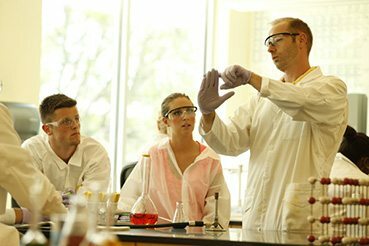 As a student majoring in Animal Studies, you will also minor (or double major) in a subject of your choosing. This additional course of study will help you think critically about human relationships with animals across disciplines, as well as to envision a wider range of professional careers. Animals have long had a special place at Eckerd College. As a campus with a famously broad and generous pet policy, a yearly Blessing of the Animals, and quite possibly the only graduation ceremony honoring companion animals, pets are deeply embedded in the Eckerd student experience. So too are the wild species who add beauty and wonder to an already extraordinary campus landscape. This strong affinity for animals reflects Eckerd’s institutional values, touching upon environmental, cultural, and ethical questions that are central to our educational model. Thus, at Eckerd you will find a stimulating and supportive community of individuals who are excited about their participation in a program devoted to better understanding the many ways that animals and humans interact. 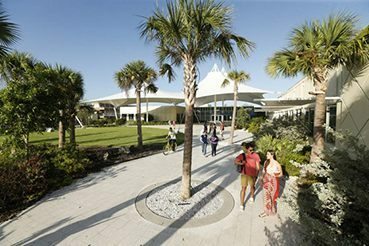 Interested students are encouraged to participate in some of the many animal-related clubs and activities at Eckerd College. Some examples include the Animal Careers Club, the Comparative Psychology Lab, and Pet Life.